What Can We Expect in the Second Half of the UCL Group Stage Games? After what has been a breathtaking week of football action, we’re set to experience yet another one this coming week. The last week in the month of October saw each day in it have one major football game or the other. From the Carabao Cup to the Copa del Rey, DFB Pokal and Real Madrid’s shock loss at Girona, it was a super week. As we look forward to the end of October and the beginning of a new month, we’re also looking forward to the upcoming games in the UEFA Champions League. The tournament is still in the group stages. Three games have been played. There are three more games to be played before some clubs qualify for the knockout stages while some others make their way to the Europa League. 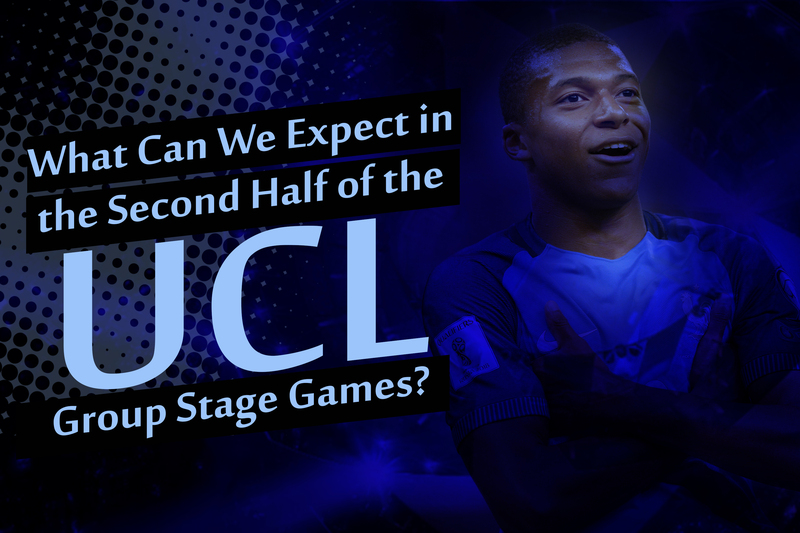 That being said, what can we expect from the second half of the UCL group stage games? The unbeaten ones may as well continue their unbeaten run. Every Group in this season’s UEFA Champions League has at least one club in it that is yet to taste defeat. Manchester United, PSG, Chelsea, AS Roma, Barcelona, Liverpool, Spartak Moscow, Manchester City, Besiktas, Tottenham and Real Madrid are yet to taste defeat in the UCL this season. Chelsea travels to Italy to take on AS Roma in the return leg of their fixture that ended in an exciting 3-3 draw. Will one of these teams be forced to lose their first game? Will there be another showpiece of goals? What this means is that the race for qualification is going to get tighter as the UCL season continues. The unbeaten clubs may as well continue their unbeaten run… or not? A couple of clubs have already turned out to be surprise packages this season. In Group H, Tottenham currently lead the table while big names like Real Madrid and Borussia Dortmund are below them. After losing at Girona, Real Madrid will be in England to face a Tottenham side that also lost during the weekend to Manchester United. 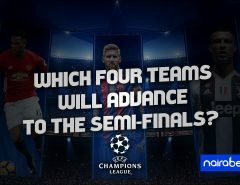 Which of these two teams will win the return leg of this fixture? 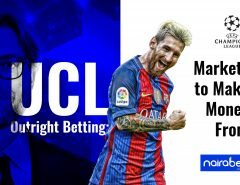 Click here to back your favorite team and earn yourself some money. While PSG has set the pace in Group B, Besiktas and Porto currently lead Group G; a group that has Porto and Monaco in it. These clubs have churned out surprising results and there’s a huge likelihood that the trend will continue through the second half of the group stages. Harry Kane (5 goals), Cristiano Ronaldo (5 goals) and Ben Yedder (4 goals) currently top the charts for goal scorers this campaign. With Cavani, Dzeko, Aboubakar and Firmino all in the chasing pack, there’s no doubt that we will be seeing more goals via the boot of these players in the coming Matchdays. Which of these names do you think will score for their clubs in the Champions League this week? Click here to predict the goal scorers and earn yourself some extra cash. With the fourth round of group stage games set to take place this week, which game(s) are you looking forward to? Leave us a comment and let us know what you think.